My name is Sue Amstutz. 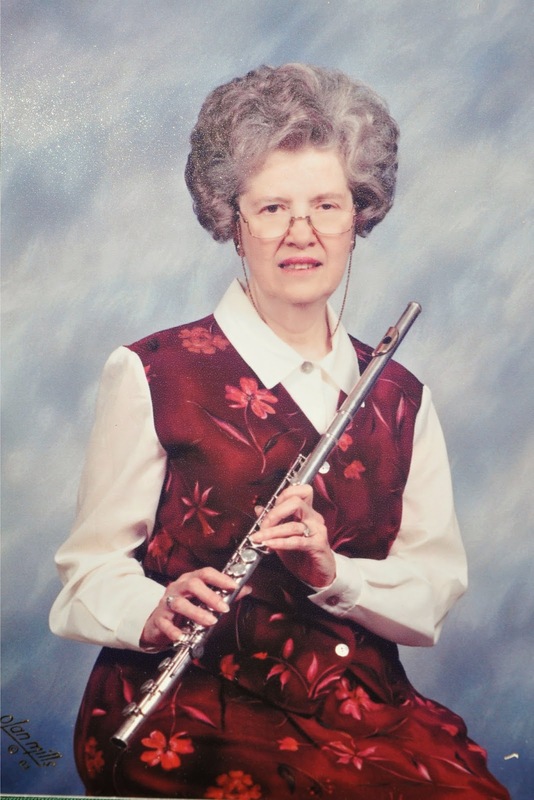 I have been playing on a Powell flute since the spring of 1956, my senior year in high school. My Powell is French style, with open keys, gold embrochure and extended B foot joint.....its model number is 1390. When "Frenchy" was most recently sent to the Powell factory for one of its periodic overhauls, I was told that its age classifies it as an "antique". It still plays beautifully and rarely needs any adjustment. I was already playing on an American model Powell when the opportunity back in 1956 arose for my parents to purchase "Frenchy." Its former owner was upgrading to a more professional Powell with overlaid keys and was willing to sell his older instrument which my parents bought for me for the grand sum of $435.00! It was only a year old at that time, and after being renovated at the Powell factory, was presented to me in mint condition. I will be 76 years old in December, and "Frenchy" and I are still going strong making music. I am currently principal flute in the Celebration Orchestra of First Baptist Church in Tulsa, Oklahoma, a position I have held for the past 25 years. 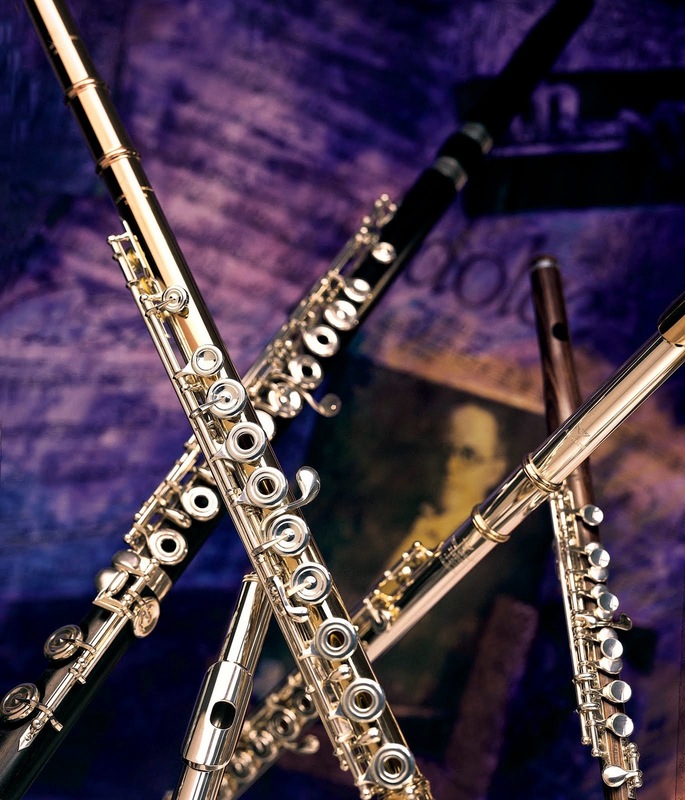 Thanks to the excellent workmanship of the folks at Powell who produced my flute a half a century ago and even though "Frenchy" and I are now both "antiques," my flute is still one of my most prized possessions.